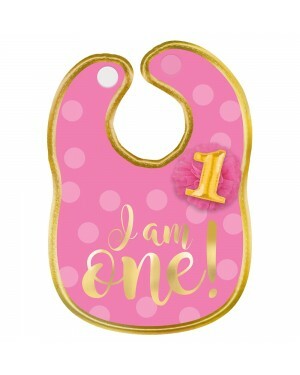 A huge range of Partyware for all occasions including Birthdays, Christmas, Anniversaries and much much more now available in our shop and website! We have hundreds of different styles of partyware pieces available, including plates, cups, napkins and all other tableware you may need! 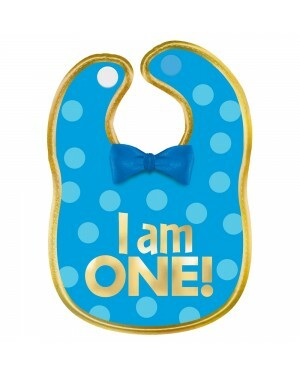 We have massive range of plain coloured Partyware as well as patterned and themed partyware to ensure we have you covered! 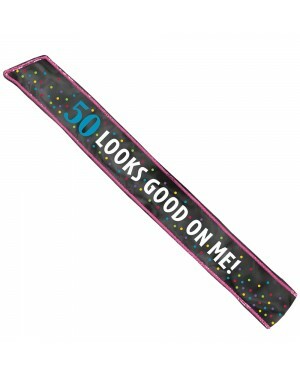 We are always adding to our Partyware collection, but if you can't find what you are looking for, please contact us HERE, call us on 01934 416375 or visit our local shop! 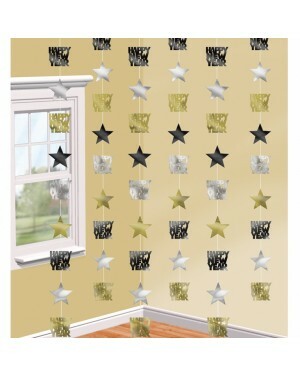 Snowman Decorations – 3 x 24cm Hanging paper lanterns. 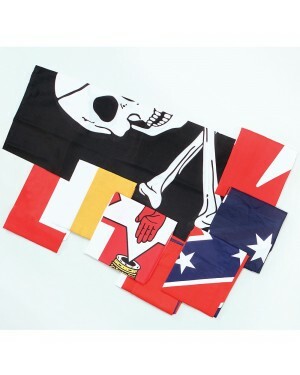 Giant Plastic Cemetery Poster Decoration in 5 parts. 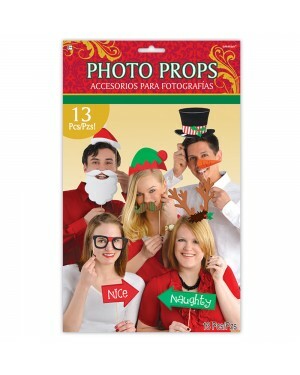 Honeycomb Christmas Decorations – 3 x 35cm Hanging decorations. Christmas Pop Up Bin measuring 38cm x 55cm x 25cm. 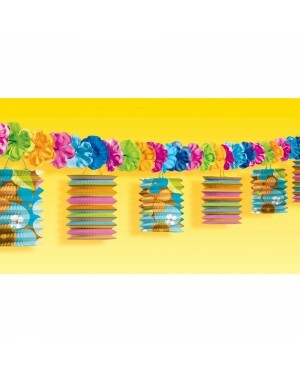 Hawaiian Party Decoration in bright vibrant colours measuring 3.65m. Christmas Wine Bottle Cover for a 750ml Bottle. Yellow Plastic Plates Pack of 20 measuring 23cm. Boys Baby Shower Banners that read “Baby Shower” and “It’s a Boy”. 45cm Gold Table Centrepiece “add your own age” table decoration. Gold Plastic Plates Pack of 20 measuring 23cm. Red Plastic Plates Pack of 20 measuring 23cm. 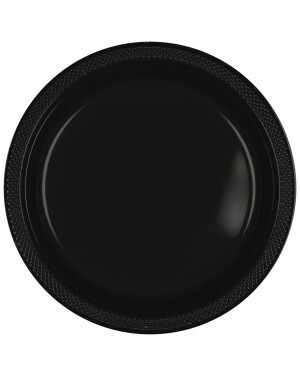 Black Plastic Plates Pack of 20 measuring 23cm. Pink Plastic Plates Pack of 20 measuring 23cm. Girls Baby Shower Banners that read “Baby Shower” & “It’s a Girl”. Plastic White Plates Partyware Party Tableware Disposable Plate. Green Plastic Plates Pack of 20 measuring 23cm. Silver Plastic Plates Pack of 20 measuring 23cm. Blue Plastic Plates Pack of 20 measuring 23cm. Purple Plastic Plates Pack of 20 measuring 23cm. 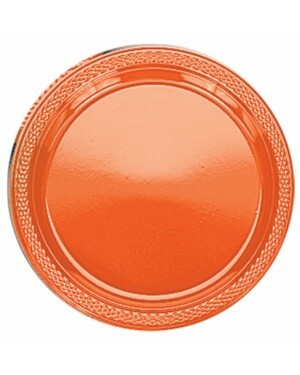 Orange Plastic Plates Pack of 20 measuring 23cm. Lilac Personalised Bunting with 24 pennants, 120 stickers and white ribbon. Merry Christmas Sign in black, red and green measuring 39cm x 22cm. 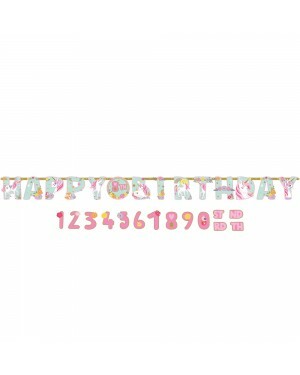 Hawaiian Party Decoration in bright vibrant colours measuring 3.6m x 26cm. 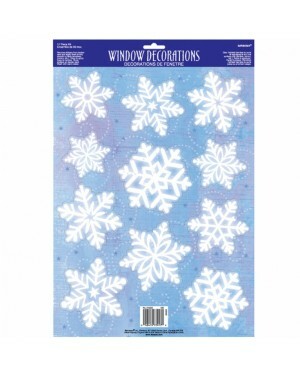 Festive Vinyl Snowflake Window Decorations x 11. French Flag - Red, white and blue flag 3ft x 5ft (1.50m x 0.9m). 3 tier Christmas cupcake stand with a green and red festive Santa design. 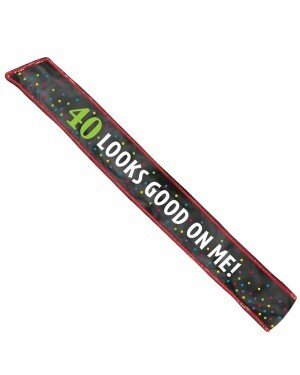 40th Birthday Sash measuring 1.5m. 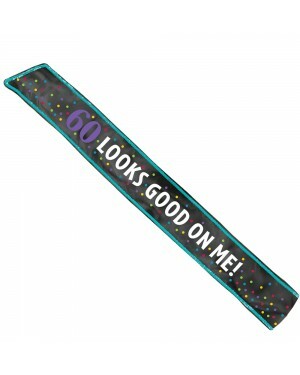 Halloween Fling Bin – Disposable bin measuring at 38 x 25 x 55cm. 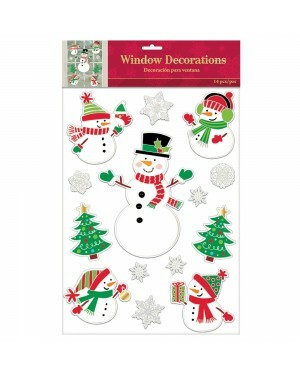 Festive Vinyl Christmas Window Stickers x 14. Gold Table Cards - Pack of 50 wedding name cards edged with gold glitter. Quality Blue Cups – Pack of 20. Quality Purple Cups – Pack of 20. Quality Orange Bowls – Pack of 20. Quality Yellow Bowls – Pack of 20. Quality Orange Cups – Pack of 20. Quality Yellow Cups – Pack of 20. Quality Gold Plastic Bowls – Pack of 20. Quality Red Bowls – Pack of 20. 12 x Multi Coloured Cone Party Hats. Quality Gold Plastic Cups – Pack of 20. Quality Red Cups – Pack of 20. Quality Black Bowls – Pack of 20. Quality Bright Pink Bowls – Pack of 20.